To give myself a lesson in persistence, which I truly believe is the most important factor to success in any field or undertaking. Health benefits – I don’t expect to become a model, but should see some (minor) weight loss and boost in my overall energy levels and endurance. Fun – experienced runners say running can be fun. Currently I don’t see how this can be true, but let’s put it to the test. 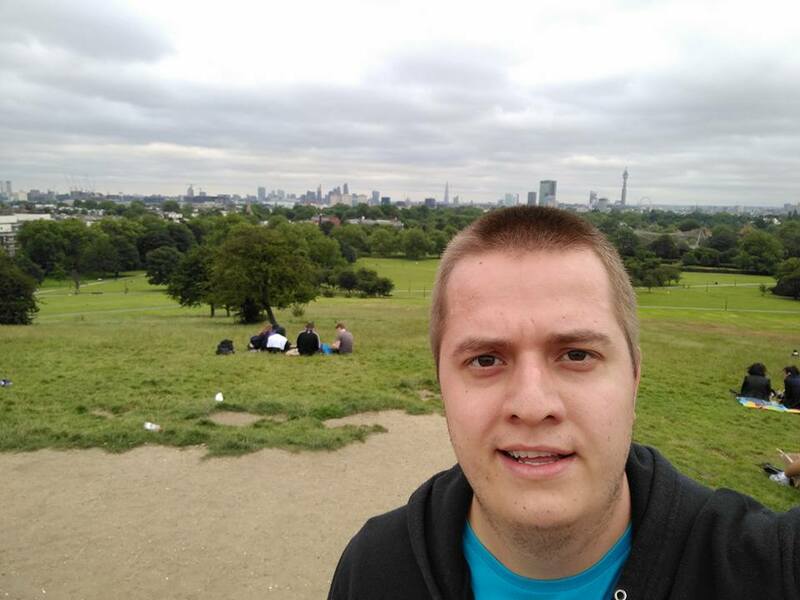 Well today I did get to Primrose Hill and backwards, so let’s say run 00 to be completed.